Profile | Specialities Energy Company WLL. Trading & Supply of Equipment & Materials. EPC for Oil & Gas Infrastructure & Energy & Environmental Solution. The company has a strong appetite for calculated risks to support sustainable dynamic growth with potential alliance with reputable international companies supporting its core businesses, without compromising Safetyof people, Qualityof reliable services, Reputation in terms of accountability & transparency and Compliancewith laws and regulations. Strong branding short term in Kuwait and long term within Gulf area as a company aligned with the market offering diversified quality Products & Services along with HSE Management & Environmental Solutions focused in Oil & Gas and Energy sector. 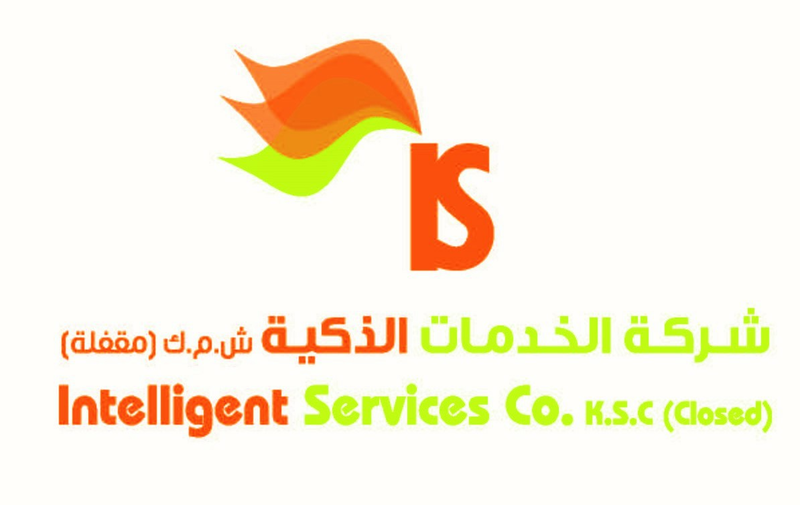 Building trust & client satisfaction in terms of Quality of supplied products & reliable services maintaining Reputation in terms of accountability & transparency and Compliance with Kuwait law and regulations. Support sustainable growth of core businesses while creating shareholder value through establishing alliance/partnership with reputable local & international companies. The core area of business starting 2016 is focused on mix of Product & Services from Down-Hole, Upstream, Downstream, Energy and Environmental HSE. Increase revenue focused on sustainable steady growth aligned with market. Total commitment to our customers' interest and confidence. Strive for Excellence in Performance investing in establishing strong partnership with entrusted international principals. Strengthen our Commitment to HSE & Country Environmental laws. Realize value investing in technology driven products and services with potential business opportunities. Synergy with Specialities Group Holding subsidiaries and Sister Companies. Well focused on Organic & inorganic growth targeting 2020 vision. New rollouts & Investment in Human Capital and build core capabilities. Achieve higher levels of productivity and profitability within business. Become a leading company as a local attractive employer. Contact us to get more details about our services and products. Learn about our environment friendly solutions and special measurements. Specialities Group Holding Company Co. was established in 1959 and was the first company in Kuwait specialized in manufacturing and importing special construction.